America faces a skills shortage crisis as more than 76 million Baby Boomers retire from the workforce and take their skills and knowledge with them. 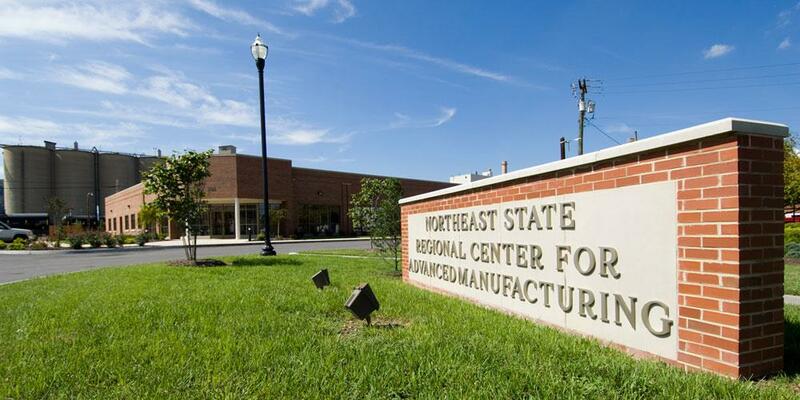 To fill the gap and help build the 21st-century workforce, Northeast Tennessee's manufacturing leaders, local and state government and Northeast State Community College formed the Advanced Manufacturing Partnership to create the Regional Center for Advanced Manufacturing (RCAM). With more than 26,000 square feet of state of the art equipment and industry trained instructors, RCAM is the advanced technology addition to Kingsport's Academic Village. The village is a multi-million dollar investment that provides residents access to a wealth of higher education opportunities. For more information about the background and history of the Kingsport Academic Village, follow this link to the documentary titled "Dreams Do Come True".